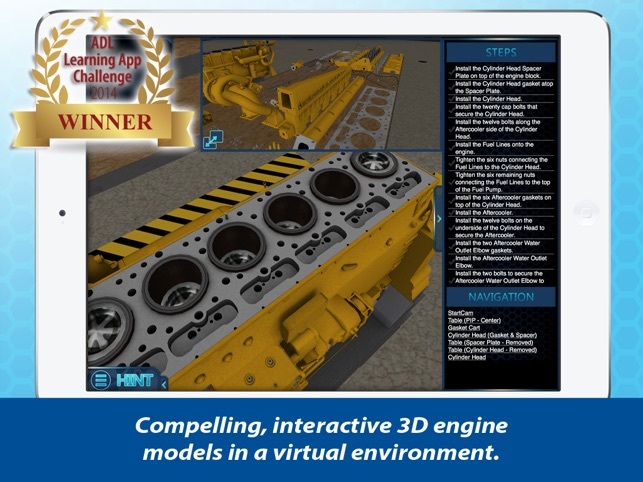 The Advanced Distributed Learning (ADL) Initiative Co-Labs chose Virtual Engine Shop as the 2014 Learning App Challenge (LAC) Winner. The goal of the LAC is for participants to create and submit innovative Apps to help students acquire knowledge or skills by manipulating tasks, simulations, or situations that require students to critically evaluate what they are learning. 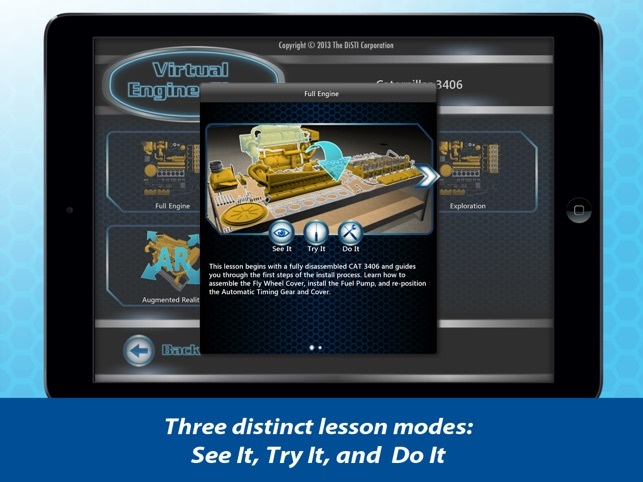 The intent is to help students discover, understand, or apply what they have learned through the app. This year’s Challenge targeted mobile platform app solutions designed for grades K-12 or adult learners, restricted to original Mobile applications using Mobile Web, Android, or iOS. Apps were evaluated by a panel of experts in terms of technical quality, usability, and innovation. 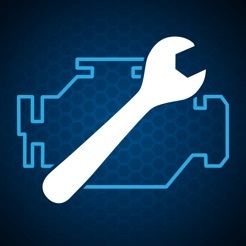 Be one of the tens-of-thousands who have joined the engine maintenance revolution! 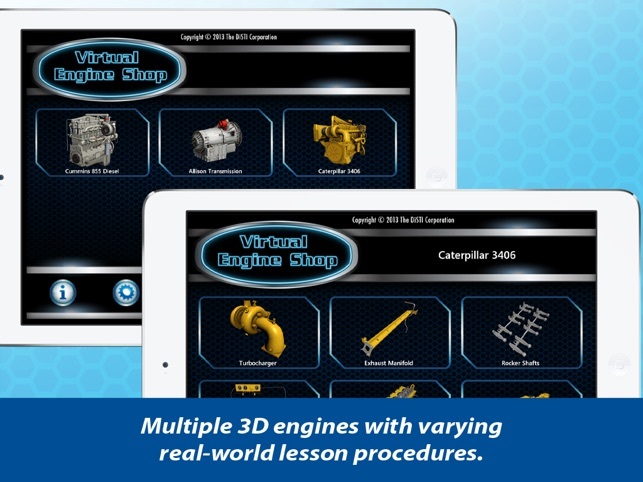 Virtual Engine Shop is the App Store's first truly interactive 3-D virtual engine maintenance trainer for your iPad or iPad Mini. 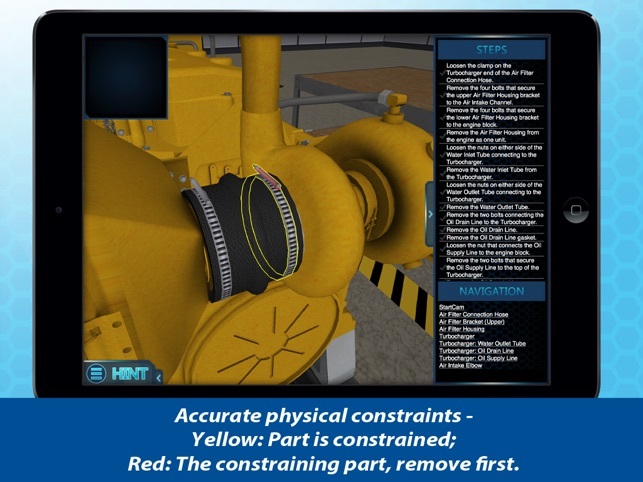 This one-of-a-kind app comes from our years of experience in developing high-end virtual maintenance training applications for the U.S. Department of Defense and Fortune 500 companies. 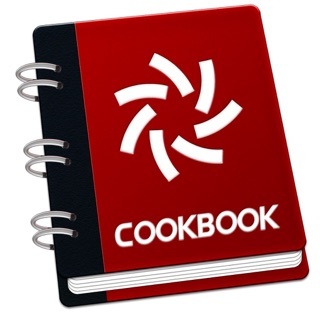 Check out this list of cool features including our brand new Augmented Reality mode! 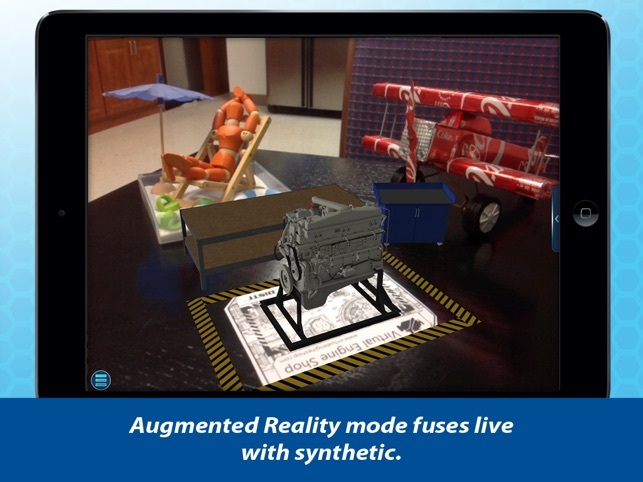 ● Augmented Reality mode! You are in control with this new fusion between the synthetic world and the real world! Like our Facebook page for up to date app information and special promo announcements. 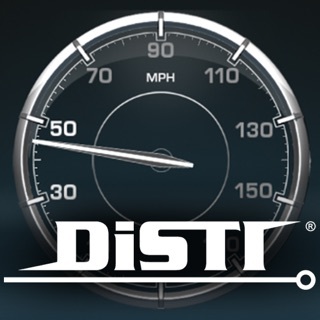 This is a great app, information wise, but I feel the movement is really difficult to traverse. I love the lesson layout and content. It is very detailed and visually appealing. I will reserve any further judgement for after I have had time to acclimatize myself to the controls. Great product. Bruh, what are they thinking??? 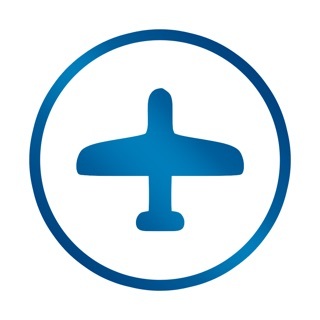 To begin, very cool app. You are very limited in what you can do with out in app purchases; everything is very basic. $3 to buy something that will take you 5min to complete??? Kind of a rip off in my book. Mad respect for the devs, but I'm not wasting my money on these in app purchases.